Upcoming workshops with City Farm School! No garden? No problem! 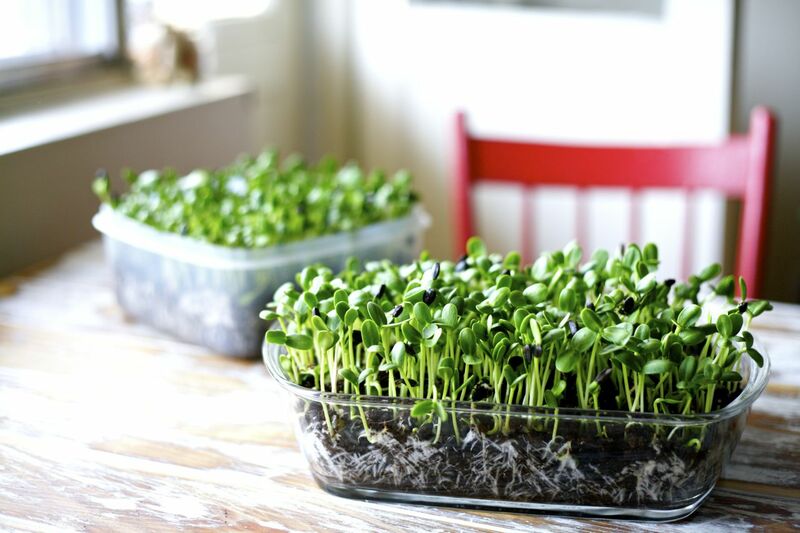 Come and learn how to grow microgreens indoors all-year round. In just minutes a day, you can enjoy a fresh supply of greens with every meal. Registration required. Limited to 15 participants. Après 20 ans de cultures OGM au Canada, force est de constater que toutes les belles promesses des multinationales et de leurs alliés, nos gouvernements n’ont pas été tenues : pas d’augmentation de rendement significatif, augmentation de l’utilisation de pesticides et augmentation de la faim dans le monde. De plus, le dossier des OGM est volontairement rendu obscur à grand coup de désinformation. 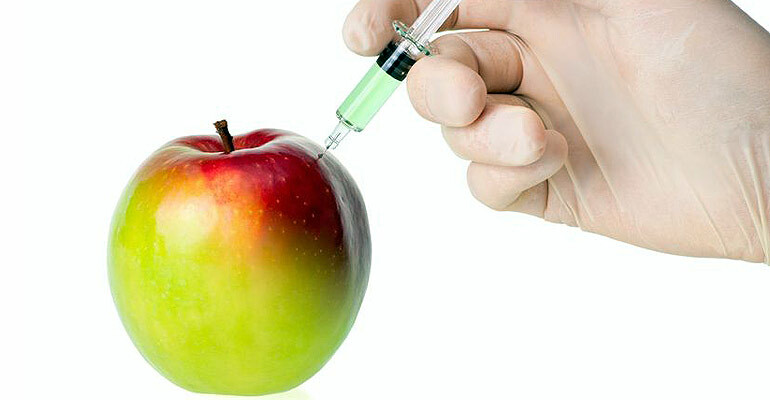 Cet atelier souhaite faire une mise à jour sur ce dossier sur qu’est-ce qu’un OGM et où sont-ils dans nos champs et nos assiettes, mais surtout ce que l’on peut faire pour lutter contre ce fléau. In this interactive workshop, the focus on patterns will keep us closer to home, here on planet Earth. Discover why observation is our most important starting point … the beginning of any creative or regenerative process requires “protracted and thoughtful” observation. There will be an explanation & discussion on this topic, and weather permitting, the group will move outside and use the natural diversity at City Farm to observe and find patterns in the great outdoors. Previous PostCity Farm School Summer Workshop Series!Next PostTonight! Free Mushroom Workshop at our City Farm School!